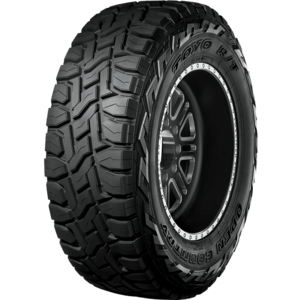 The Open Country A25 is an original equipment 4x4 tyre designed specifically by Toyo Tires for the Nissan Navara. 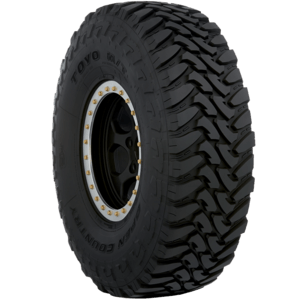 The Open Country Mud Terrain (M/T) is designed to provide exceptional traction in mud and soft-terrain off-road conditions. 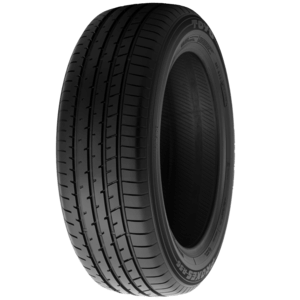 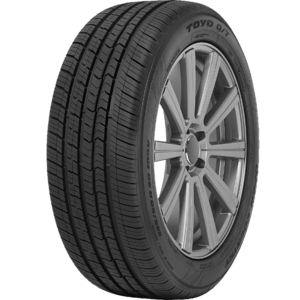 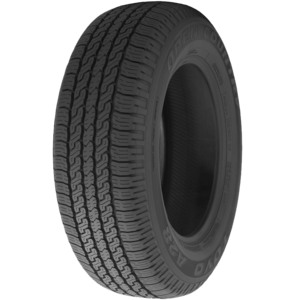 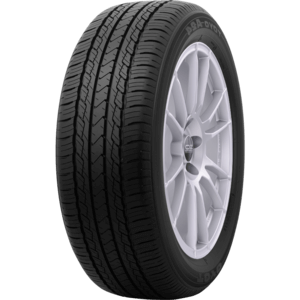 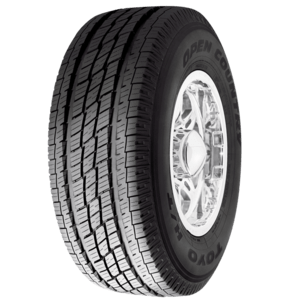 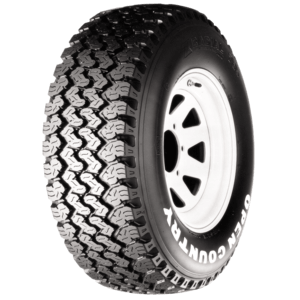 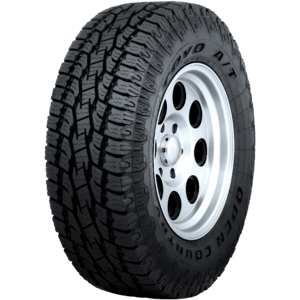 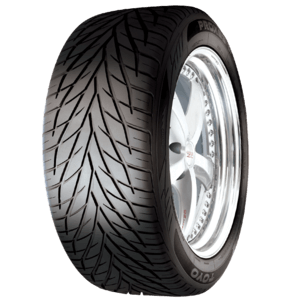 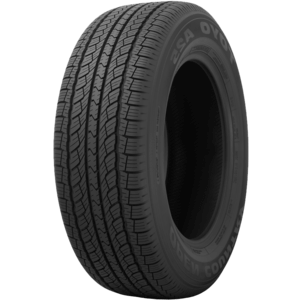 The Proxes R36 is a 55 series tyre with an asymmetric tread pattern. 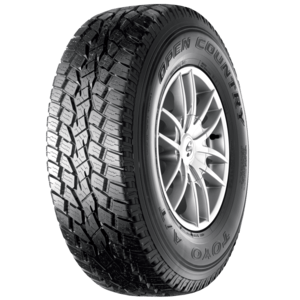 This low-profile, high-performance tire gives great value in a wide range of weather and road conditions.